Are you searching for a vehicle thatâ€™s up for the task of keeping up with your busy life on the go? If so, then you’ve probably considered the 2018 Honda Odyssey and the 2018 Toyota Sienna. Both of these versatile minivans offer flexible seating and cargo configurations, impressive fuel efficiency and lots of intelligent technology delivering non-stop entertainment, connectivity and safety. However, check out the information below to see why the new Odyssey is not your typical minivan. 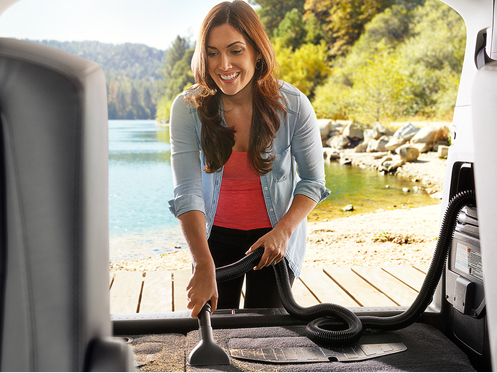 Packed full of crafty and convenient versatility, you can easily adjust the seating or cargo space to match all your needs perfectly. 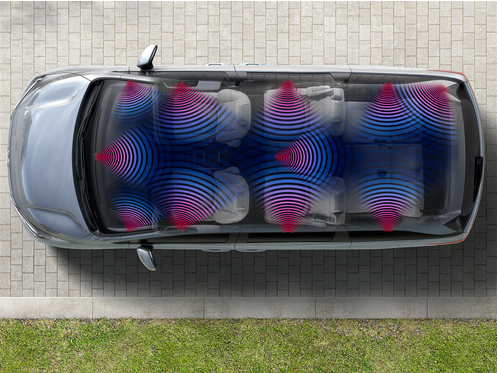 Whether it’s your turn to transport the soccer team or you need increased cargo space for all your goods, the new Odyssey has you covered thanks to the One-Motion 3rd-Row Magic Seat® and available Magic Slide 2nd-Row Seats™ making life on the go a breeze. You can kiss boring road trips goodbye courtesy of the impressive array of technology features providing endless fun for the whole family on any adventure near or far. Equipped with numerous standard and available features like Bluetooth® wireless technology, Apple CarPlay™, Android Auto™ and a Rear Entertainment System, life on the go has never been more exciting. With the new Honda Odyssey, you can rest assured that your precious cargo is safe on the road. 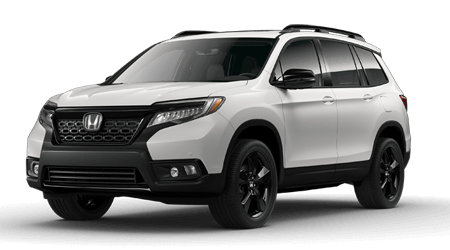 Thanks to the advanced safety features like a multi-angle rearview camera and the available Honda Sensing® suite helping you stay safe and in control behind the wheel, you can enjoy every moment of your family adventure and leave your cares behind. If you’re ready to upgrade to a minivan that can tackle whatever your modern family throws its way, the 2018 Honda Odyssey is up for the challenge. When it’s time to upgrade, choose Honda Morristown for an exceptional car-buying experience. If you’re interested in driving home a new 2018 Honda Odyssey, give us a call or stop by Honda Morristown at 4190 W Andrew Johnson Highway, Morristown, TN 37814 for a test-drive today. We look forward to serving our customers from Morristown, TN, and throughout the greater Knoxville, TN, area.